May was a good month for the market, and hedge funds too. After a prolonged drought, investors poured money into hedge funds during May. Hedge funds took in a net $18.5 billion during the month, according to a report from TrimTabs and BarclayHedge. That was more than forty times the $403 million investors poured in in April. It was also the largest monthly inflow for the industry in more than two years, said BarclayHedge president Sol Waksman. For the first five months of the year, Waksman said hedge funds brought in $35.7 billion, compared with just $484 million in the same period last year. In another rare bit of good news for the industry, hedge funds that hold mostly long positions in stocks outperformed the broader market in May. Those funds returned 2.6% in May, compared with a 2.3% gain for the S&P 500, according to the report, which was based on data from 3,368 funds. "This outperformance flies in the face of the trend in the past 12 months," said Waksman. Despite the strength from funds holding long positions, the hedge fund industry as a whole continued to lag the broader market. Overall, hedge funds returned just 1.2% in May, said TrimTabs CEO David Santschi. Santschi said emerging market funds and fixed-income funds had the largest inflows during May. The surge of money flowing into hedge funds also came during a particularly strong month for stocks. The Dow and S&P 500 both rose to record highs in May. 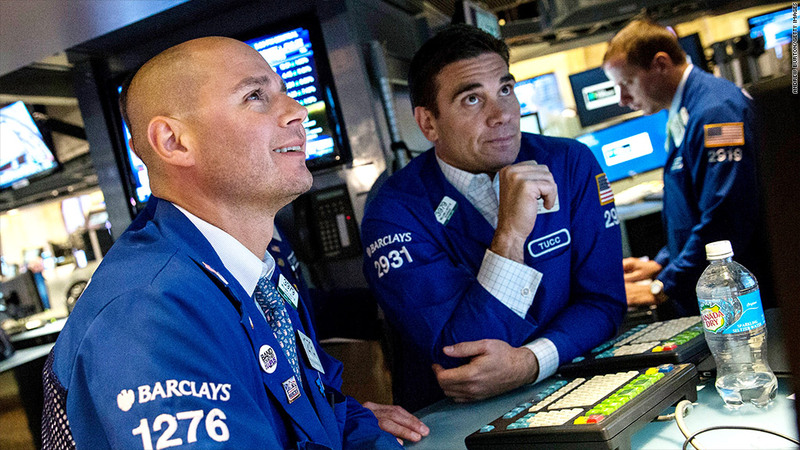 It's unclear whether the inflows continued into June, when markets turned volatile. Investors fled emerging markets and bond prices plunged last month as the Federal Reserve further signaled that it could scale back its asset purchasing program this year. "There hasn't been a change in terms of performance," said Santschi. "The industry has been underperforming for a long time."